A rich and gentle salon quality shampoo. The Red Hibiscus Shampoo will cleanse away excess oils without stripping your hair of its natural shine. Lightly scented with soothing notes of hibiscus flower, your hair will become healthier in both the cuticle and cortex of the strand – resulting in stronger and fuller hair. 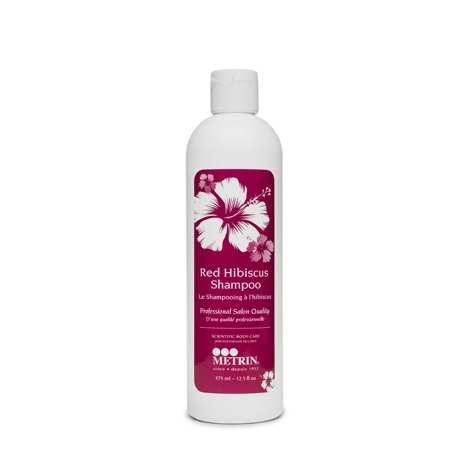 The Red Hibiscus Shampoo is effective for all hair types, including chemically-treated or colored hair. While the Red Hibiscus Shampoo is effective on its own, we recommend following with the Red Hibiscus Conditioner for best results. Apply shampoo to wet hair, work to a rich lather and rinse. For optimum results, follow with our Red Hibiscus Conditioner.